Accueil » Diary » Aka Moon - "Now"
In December 2017, Aka Moon proudly releases a new trio album (Outhere Music). After 25 years of musical complicity and many encounters, the trio returns to its "roots". The integration of Oriental, African and Indian rhythms gives the band a unique sound that has evolved over the years and continues to evolve. 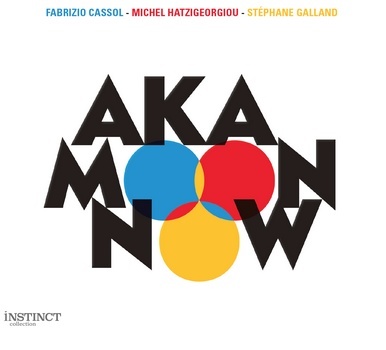 "NOW" is an extension of this desire for cultural musical integration. It also marks the unrivaled talent of this group, acquired by their 25-year career, performing all over the world, as well as the long friendship of these three musicians and the fusion of their individual style. Titles like Nomadism, The Visitor and Spiritual Exil show that the album does not leak current themes such as migration and cultural diversity. 18€ full price / 15€ students, job seekers, members of the JS. Two options are available to you ! Come directly to the Jazz Station and pay your tickets in cash. 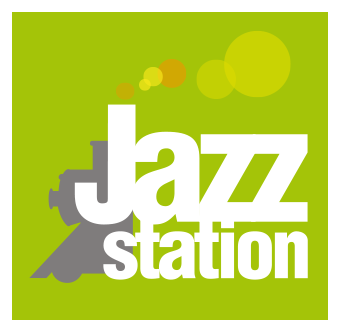 Send an e-mail to info@jazzstation.be, do not forget to mention the name of the reservation, the date of the concert, and the number of places. In return, we will send you the payment terms.